Remember the good old days? Before Azeroth had Void Elves, Nightborne, and Tauren walking around, it was fun around here! Well, thankfully, Blizzard is going to be rolling out World of Warcraft Classic this Summer. The goal of World of Warcraft Classic is to take players back in time to immerse themselves in the early lore while benefiting from the numerous updates and fixes to the game. There are so many eras to WoW, how can they possibly fit it all into one place? The answer: they don’t. So far, they have not determined any release dates for these Phases or the base game even. All we know is that they are aiming for a Summer 2019 release. PvP is also not on the list of determined features since a lot needs to be considered on not just carbon copied from the days of the early 2000s. 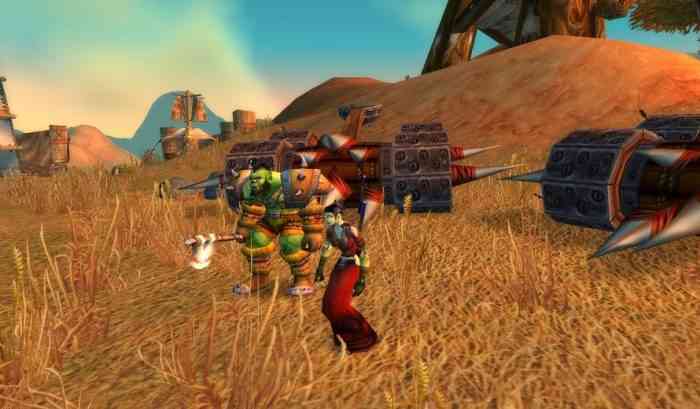 Will you get into World of Warcraft: Classic for nostalgia? Let us know in the comments below.